Unlike humans, wild box turtles don’t live indoors with access to air conditioning or heating to protect them during summer or winter. So when temperatures begin to drop in the fall, box turtles will practice what we call “hibernation” to protect themselves from frigid weather. In their natural wild habitat a box turtle will instinctively supervise its entire process of hibernating; from preparing to hibernate, through the actual 3-8 month hibernation period, to coming out of hibernation. However, in captivity we have to learn how to supervise the hibernation process for them AND keep them safe and healthy while they are hibernating. We must also learn to distinguish between box turtles that are good candidates for hibernation and those that are not. In this post you will learn the basics of how to care for a box turtle during the pre, post and actual hibernation periods. 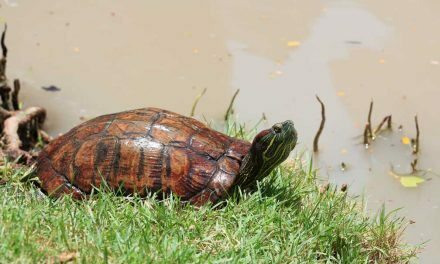 first thing you need to know about box turtle care is that these pet turtles are not as easy to care for as they might seem, and hibernation is the primary reason for that. Many turtles that make great pets do not hibernate, and you could choose one of them and never give hibernation another thought. However, if you choose a box turtle as your pet, hibernation will become a very real concern on an annual basis. It is something worth thinking long and hard about if you are still in the “choosing a pet turtle” stage. are not interested in a pet that hibernates. 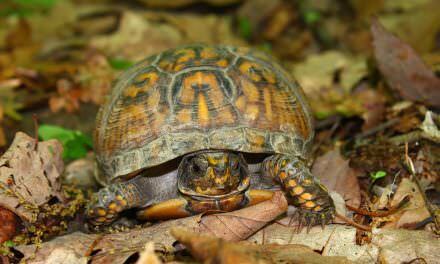 Why Do Box Turtles Hibernate? for box turtles in the wild. mentioned in a previous section, not all turtles hibernate in the wild. But for those that do, hibernation serves some very important functions. Hibernation slows down the turtle’s energy use during a time when food is scarce. Hibernation keeps the turtle alive during the coldest months of the year by safely lowering its body temperature requirements. Hibernation stimulates the biological urge to breed when warmer temperatures return in the spring. can be a risky business. Even experienced wild box turtles that have hibernated successfully for many past seasons, may die from any number of unforeseen variables during the hibernation period. If it’s under the age of 3 or 4. If it’s exhibiting no signs of readying itself for hibernation at a time of year when its wild counterparts would be. If it’s been examined by a vet who feels it is not healthy enough or old enough for hibernation. You should bring your box turtle in for a veterinary check-up at least two weeks prior to the estimated hibernation start date to verify it is old enough and healthy enough to hibernate. Only after your vet has signed off should you begin preparing your turtle for hibernation. are 3 stages to the hibernation, or brumation (what hibernation is called when it is a reptile that is hibernating), process. 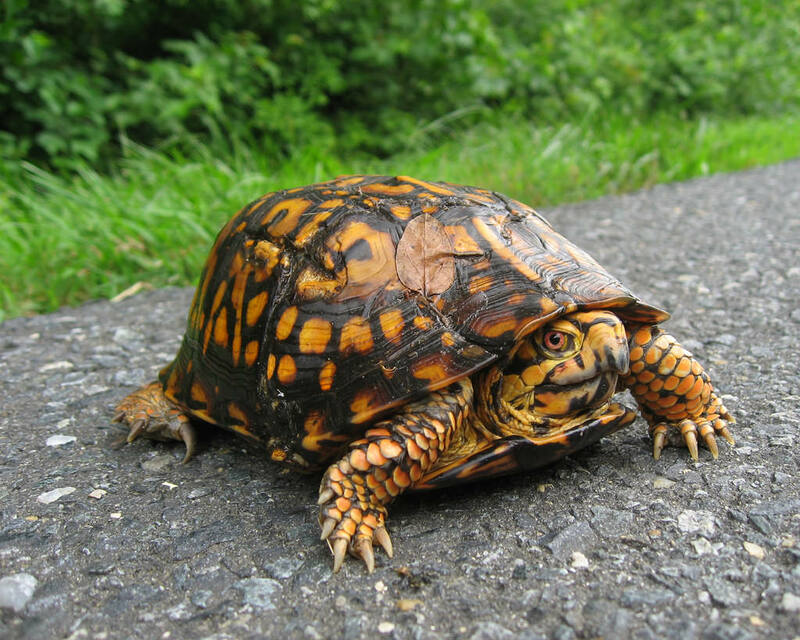 In this 2-4 week period prior to hibernation, a wild box turtle will gradually become lethargic, lowering its food intake to the point of fasting so it can clear its digestive tract fully before hibernating. During the hibernation period, which in the wild can last anywhere from 3-8 months depending on the local climate, the turtle’s metabolism slows down to the point where it needs no food and only water to survive. Their body temperature lowers accordingly, and wild hibernating adult box turtles may endure temperatures as low as 30 degrees Fahrenheit, which would be fatal under any other circumstances. In the wild, as temperatures begin to warm the box turtle will sense the increase in temperature and naturally begin to emerge from hibernation. 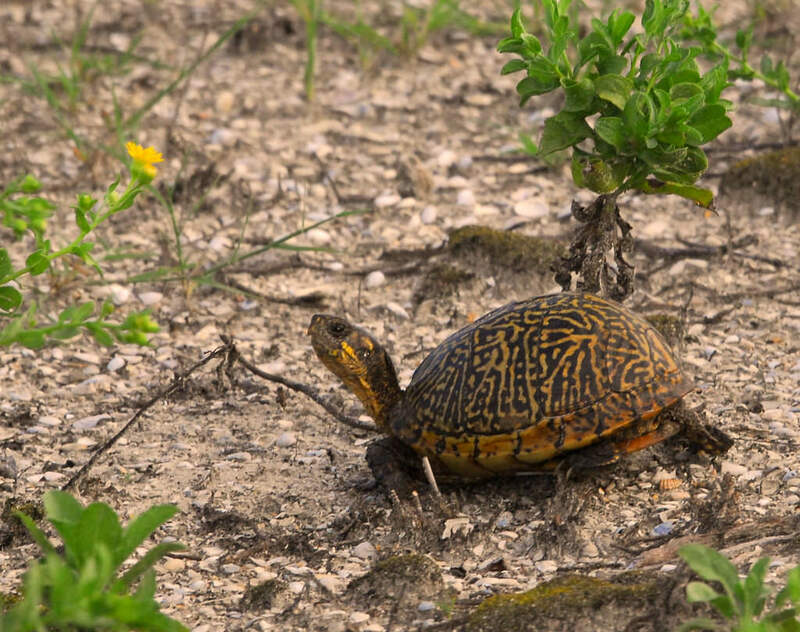 The turtle will be sluggish at first, but as temperatures continue to warm and it takes nourishment and hydration, the box turtle will soon be back to full strength and energy again…..and likely busying itself looking for a mate. Captive Hibernation: Indoors or Outdoors? In captivity, you will need to supervise all three stages of hibernation for your box turtle. One of the most important issues you will face is where to hibernate your turtle; indoors or outdoors. 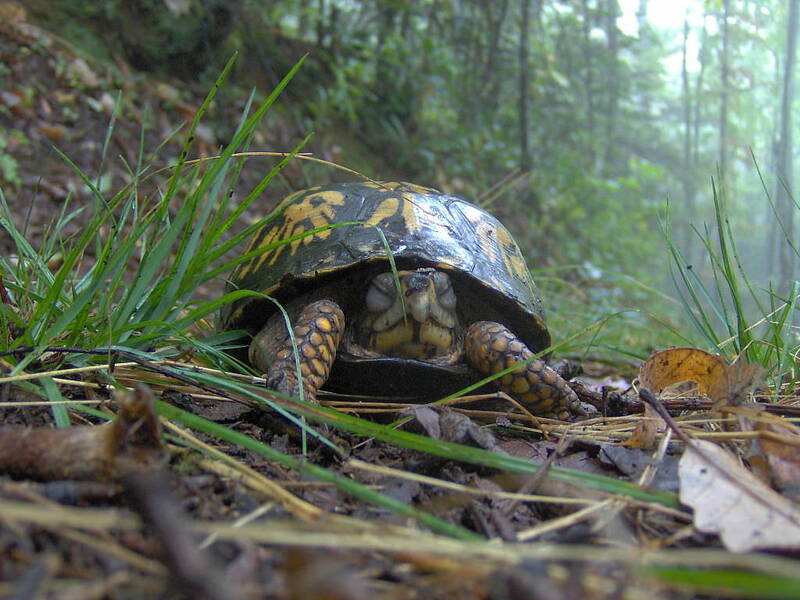 Some box turtles may refuse to hibernate when kept indoors because their ambient daily air temperature never gives them the indication to do so. If this happens, consult your vet to determine whether you should induce hibernation for your box turtle. 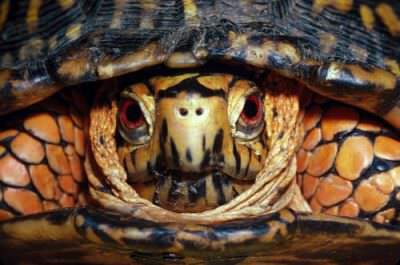 SAFETY NOTE: For box turtles that are kept outside, if you plan to hibernate them outside, your chief challenge will be to construct a hibernation retreat that is completely predator, flood, suffocation, and elements-proof. Once your box turtle enters the state of hibernation, it becomes extremely vulnerable to predation and drowning/suffocation. It will be so sluggish and weak that it will not be able to defend itself against predators or move quickly to safety if weather conditions become dangerous. Many pet turtles die unnecessarily each year because they are not properly protected during captive hibernation. In fact, even if you hibernate your box turtle indoors, there is still some risk of harm from flooding, bacterial infections, parasites, and predators such as rodents that may discover your sluggish turtle hibernating in a basement or garage. For this reason, even if you hibernate your turtle indoors you must ensure the chosen location is completely predator and elements-proof, AND you must check on it at least weekly to ensure your turtle is still safe. As its name suggests, a hibernaculum is an enclosure suitable for hibernating a turtle. Happily, it is quite easy to make one and not at all expensive. Since even adult box turtles tend to grow to be around 8 inches long, a shoebox or plastic container with a lid will do nicely for an enclosure. You can fill the box with a thick layer of shredded newspaper, paper towels and damp sphagnum or peat moss (thick enough to allow your turtle to burrow down into it). Poke or drill air holes into the lid; provide at least 6 air holes to allow for adequate ventilation and air circulation. Be sure to clear a small area inside the hibernaculum where you can put a shallow dish for drinking water. Your turtle will be sluggish but not asleep, and will seek out the water whenever it needs it. your local climate permits and you are planning to hibernate your box turtle outdoors, clearly a hibernaculum alone will not provide sufficient protection against predators. So you will need to either prepare a suitable natural hibernaculum-type area for hibernation that is protected from underneath, on all sides and on top from predators and the elements; or you will need to prepare such an area in which to place your hibernaculum with your hibernating turtle inside. 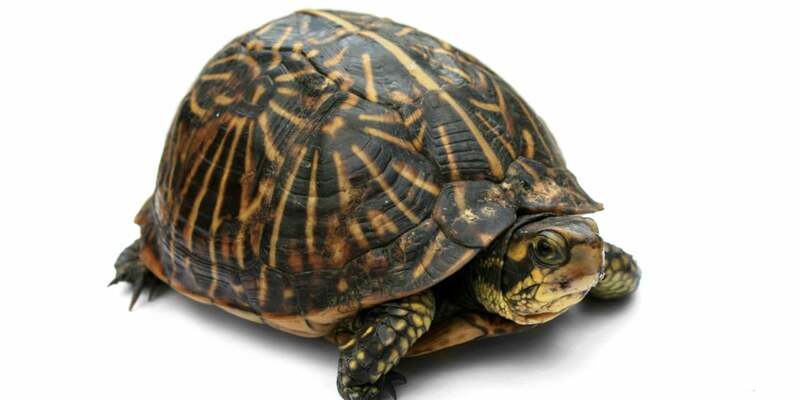 How Long Should Your Pet Box Turtle Hibernate? length of time your box turtle stays in hibernation will actually be up to you and your veterinarian. Captive box turtles in warmer southern climates are often hibernated for just 6-8 weeks. However, turtles in colder areas can be hibernated for up to 3-4 months. You should consult your veterinarian to determine how long the proposed hibernation period should be. You should also be prepared at any time to end the hibernation early if your turtle seems underweight, under-hydrated, ill or otherwise compromised in health. 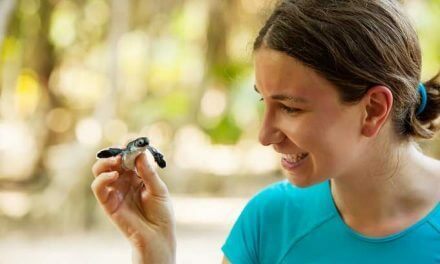 how to take care of a turtle during captive hibernation is neither simple nor stress-free, but it certainly can be learned. Use the following as a guide to help you understand each of the hibernation stages in depth. 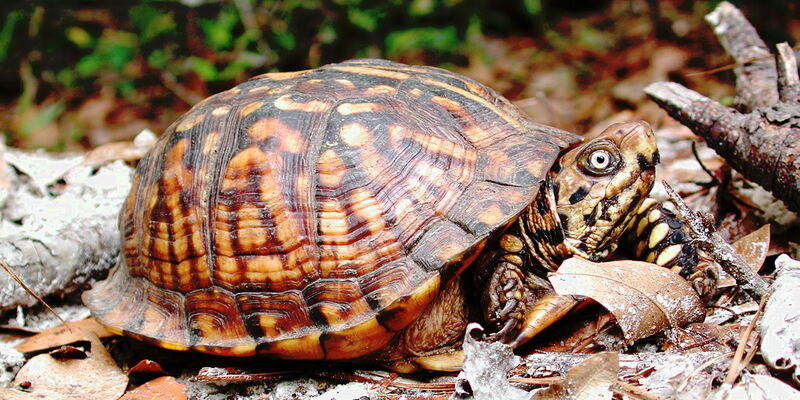 Starting two weeks prior to your selected hibernation start date, begin withholding food from your box turtle. This will permit it to clear its digestive tract fully; an essential element for health and safety during hibernation. However, be sure to continue to provide water for drinking and soaking. During this period, you should also provide your box turtle with a supervised warm water soak every 2 days. Soak your turtle for about 20-30 minutes. This will aid in clearing the digestive track fully. Take its weight and make a note (you will need this for reference later). Lower the temperature in your turtle’s enclosure to between 65 and 68 degrees Fahrenheit or move it to a location that matches this temperature range. After 2 days have passed, lower the temperature again to 60 degrees Fahrenheit. After another 2 days have passed, you can move your turtle to its final hibernaculum and into a hibernation room where temperatures are between 45 and 50 degrees Fahrenheit. Once the hibernation period has begun in earnest, you will still need to check on your turtle regularly and continue to provide water during hibernation. VERY important; your turtle will be very sluggish but awake, and will need access to drinking and soaking water on a daily basis. The room you choose for hibernation does not need to be dark; in fact some low level of natural or lamp light is good. In most cases you should not need to artificially provide humidity in the room since the moistened moss will offer that. What you WILL need to do is check on your turtle every week to be sure it is still safe and its hibernaculum has not been breached. When you check on your turtle you can also clean its water dish and refill it with fresh water and replace any soiled moss or paper substrate with fresh substrate. You will also need to monitor your turtle at least weekly for its activity level. If you notice your turtle is not sleepy and sluggish but is more active, you will want to consult your veterinarian. You may either need to adjust the temperature down to more accurately simulate “winter,” or you may need to bring your turtle out of hibernation early. Take its weight: First, weigh your turtle and compare its weight to the turtle’s pre-hibernation starting weight. If your turtle has lost more than 1-2% of its body weight, do not permit the hibernation to continue under any circumstances and take it for a vet check-up right away! Soak your turtle: Give your turtle a good soak for 20-30 minutes in tepid water. This will ensure it remains hydrated throughout hibernation. Give your turtle a visual exam: Look at its eyes, nose and mouth to be sure all are clear. Notice if your turtle is able to open its eyes. Examine its shell for signs of softness or parasites. If you find anything of concern, take your turtle to the vet for a check-up right away. Even if you and your veterinarian initially decided on a shorter period of hibernation, you do not have to rush your turtle out of hibernation if it is doing well. 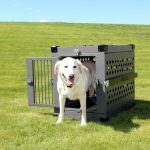 Here again you should consult your vet to decide the best course of action. First, you will need to move the turtle (still in its hibernaculum at this point) to a room warmed to 60 degrees Fahrenheit. Allow it to remain there for 2 days and provide one soak of 20-30 minutes in tepid water. Next, move the hibernaculum (with your turtle still in it) to a room that is warmed to between 65 and 68 degrees Fahrenheit and allow it to remain there for another 2 days. Provide another soak during this period. Finally, you can allow your turtle to re-enter its natural habitat. For the first 2 days keep the habitat at a uniform room temperature. Then you may commence to warming/cooling and humidify it with the normal warm and cool end, plus basking spot temperatures. Continue to provide soaks every 2 days for another week. At this point you will also want to take your turtle to the vet for a post-hibernation health checkup. You may begin to offer food 2 days after your turtle has re-entered its normal natural habitat. 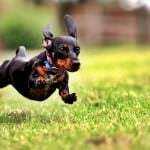 You will want to start by offering extremely soft, palatable foods such as gut-loaded soft earthworms or mealworms. 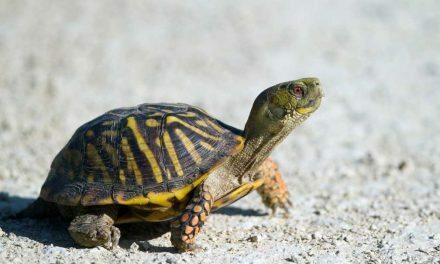 However, even if you offer your turtle its favorite foods don’t be alarmed if it doesn’t seem to want to eat at first. Sometimes box turtles will start eating again right away after hibernation, but other times they won’t eat for a few weeks after hibernation ends. Sometimes sexually mature captive adult males will be more resistant to eating (since biologically they will be wanting to breed). However, if your turtle does not begin to feed after the first week post-hibernation, you should contact your veterinarian for more specific guidance. Supervising a pet box turtle through hibernation for the very first time can be nerve-wracking; no doubt about it. However, many box turtle owners successfully go through this process each year, and you can learn how to follow in their footsteps. Do not hesitate to reach out to your pet turtle’s vet for guidance and assistance. Some vets may even offer turtle boarding during hibernation, so be sure to ask your vet about that service if you have any concerns. Shannon has been a part of the Animal Hub team since the very beginning. 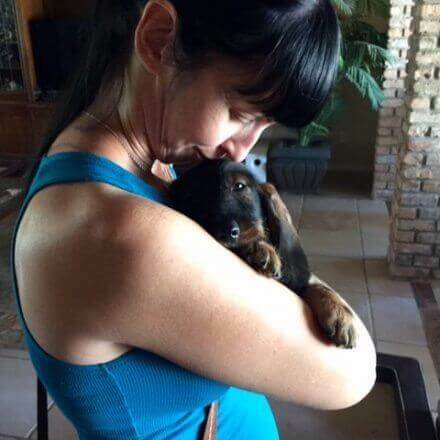 Published regularly online and the author of two books, Shannon is a nurturer of both animals and people. 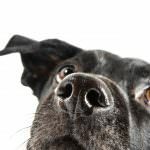 Her perspectives are popular as she approaches issues and questions people have about their pets without judgment and provides information and answers that the average pet owner can actually use. Shannon is a true animal lover who can't imagine life without her 3 awesome pets, Pearl, Malti and Flash. Should You Get a Box Turtle for a Pet?